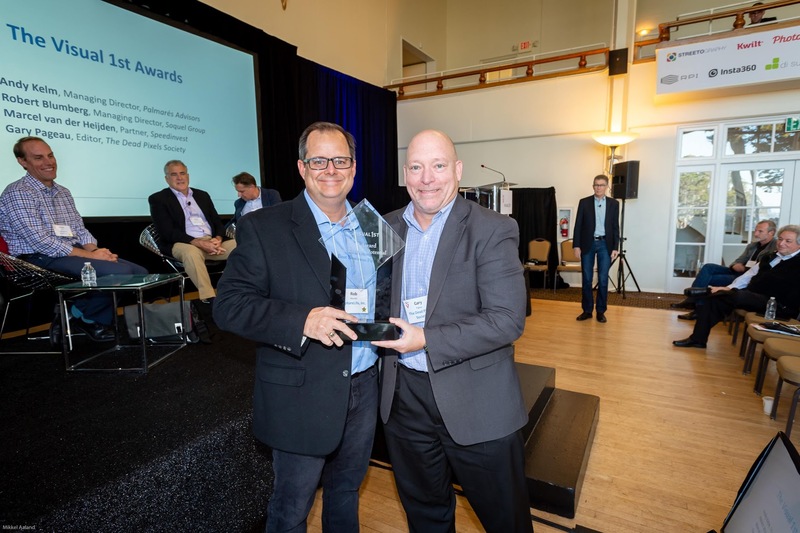 At this year’s just concluded Visual 1st, the premier conference focused on promoting innovation and partnerships in the photo and video ecosystem, a panel of high-powered industry experts presented the four Visual 1st Awards to the most outstanding among 30 global products competing in this year’s event. CaptureLife was honored to receive the prestigious Best Business Potential Award. The annual conference hosts executives and entrepreneurs of photo or video app development startups, mobile device vendors, cellular carriers, cloud storage providers, software companies, print product providers, camera manufacturers, and many others. Some of the major companies represented at the event included Google, HP, Forbes, Getty Images, Costco, Walmart, Snapfish, Fujifilm, and Canon. Companies attend to explore a variety of leading-edge technologies in the mobile photo and video ecosystem. 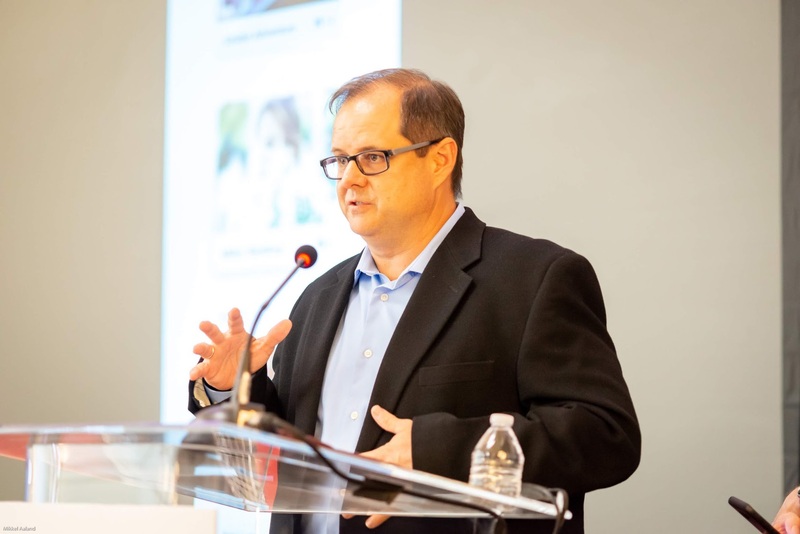 CaptureLife’s Rob Mauldin, former Director of Imaging for Disney Parks and Resorts, was also a featured panelist at the Visual 1st Conference. 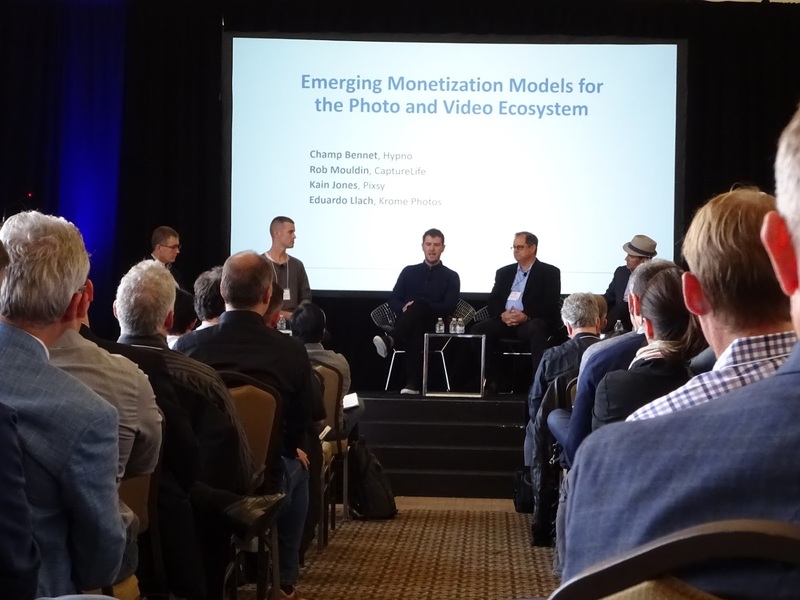 He joined three other industry experts to discuss and share thoughts on emerging monetization models for the photo and video ecosystem.